CanmoreDirect.info - Discover the best of Canmore, Alberta: Find, collect, review and share your favorite things in Canmore, Alberta. Canmore local directory, websites, marketplace, deals, events, help wanted and showcase. 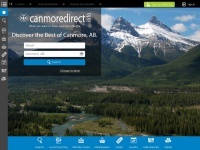 CanmoreDirect.info is specified as the websites creator. 5. 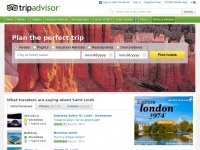 Lo­cal Busi­ness Web­sites /pro­ducts/local-busi­ness-web­sites-for-can­mo­re-busi­nes­ses..
8. Lo­cal Busi­ness Di­rectory /pro­ducts/local-busi­ness-di­rectory-for-can­mo­re-busi­nes­se..
six profiles were found for Canmoredirect.info in social networks. 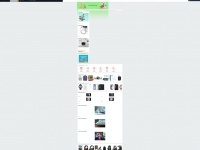 Among other social networks the website is represented in Facebook, Twitter, GooglePlus and Pinterest. The web server used by Canmoredirect.info is located near the city of San Francisco, USA and is run by CloudFlare. 13 other websites are located on this web server. Most of them are provided in the english language. Only a few websites on this web server are x-rated. The webpages of Canmoredirect.info were developed using the programming language PHP. The HTML pages were created with the latest standard HTML 5. Both the inclusion of the website in search engines and follwoing of its hyperlinks is explicitly allowed. 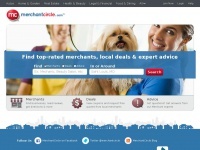 Albertarelocations.com - Al­ber­ta Real Esta­te Franchi­se For Sale: VERIFIED ..
Merchantcircle.com - Deals, Quo­tes, Cou­pons, Ad­vi­ce from Lo­cal Merchants - ..